Our club proudly calls The Country Club home for all our football game-watching parties.  Join us upstairs each week for great specials, raffles and a Doak-like atmosphere with hundreds of Nole fans. The Country Club is located at 3462 N. Clark Street in Wrigleyville, just a block south of the Addison red line stop.